JKids had fun making their very own pizzas and pizza cookies! 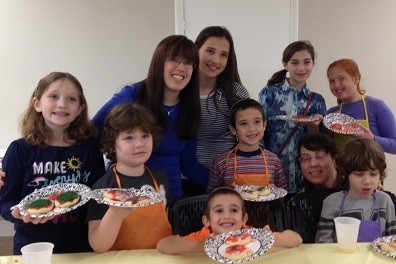 Sunday: JKids - Make your own Kosher Pizza! 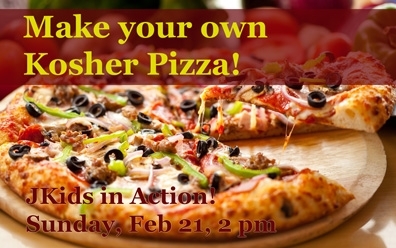 Attention kids, Join us this Sunday, February 21, for another fun JKids in Action event: Make Your Own Kosher Pizza! Try your hand at making everyone's favorite Italian meal from scratch and experiment with using a variety of toppings! Plus, plenty of the usual fun, games and prizes! The Jewish Course of Why - Not too late to join in! The newest JLI (Jewish Learning Institute) course, The Jewish Course of Why was off to a great start this week. This is a six-week course, with 5 more to go, so it is not too late to join in! Join us as we explore 50 fascinating and fun questions about Jews and Judaism. From the seeming unanswerable, to the controversial, to the quizzical. Does the Torah condone slavery and animal sacrifices? Why do men and women have different roles in Judaism? Why are Jews singled out for antisemitism and persecution? Why do we eat gefilte fish and cholent, and wish mazal tov and l'chaim? And much, much more! Not sure? Come sample a lesson with no obligation. Thousands of Chabad Women Leaders (Shluchot/Emissaries) gathered in Brooklyn this past week for their annual convention. Can you spot Malky Schmukler in the crowd? 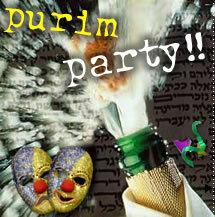 Save the date of Thursday Evening, March 24th for the annual Grand Purim Dinner at Chabad of the Bay Area! 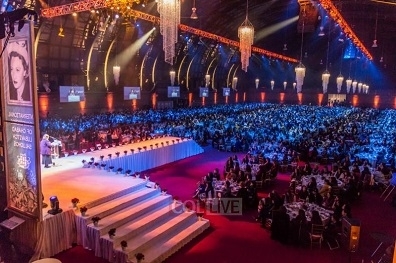 Stay tuned for further announcements including this year's dinner exciting theme!